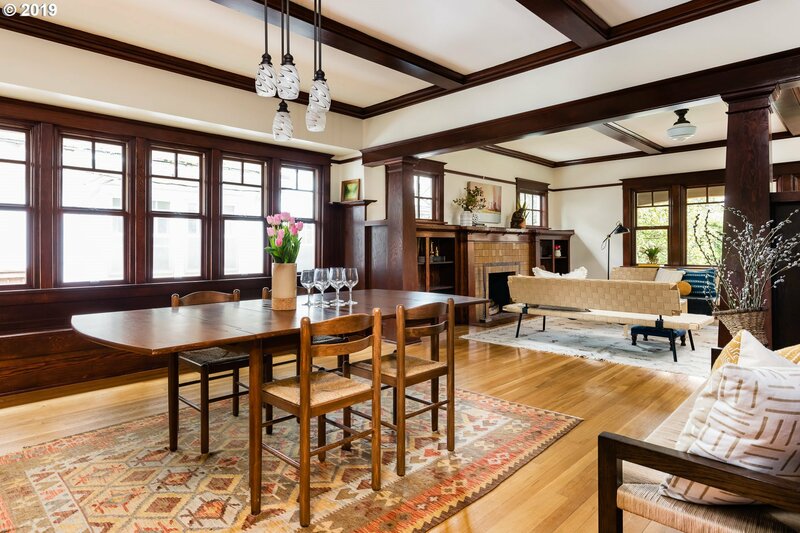 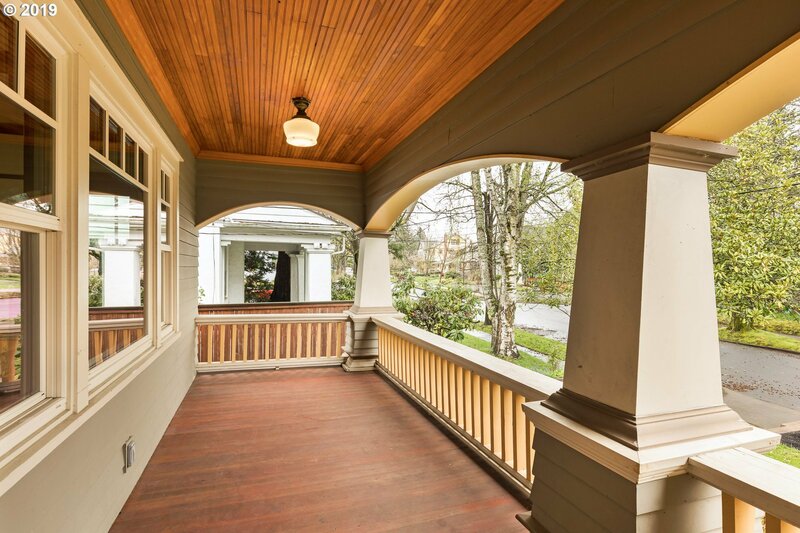 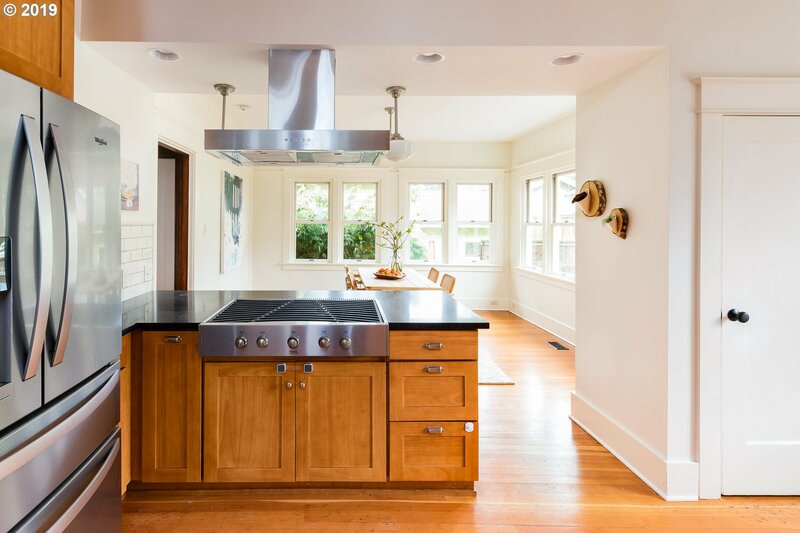 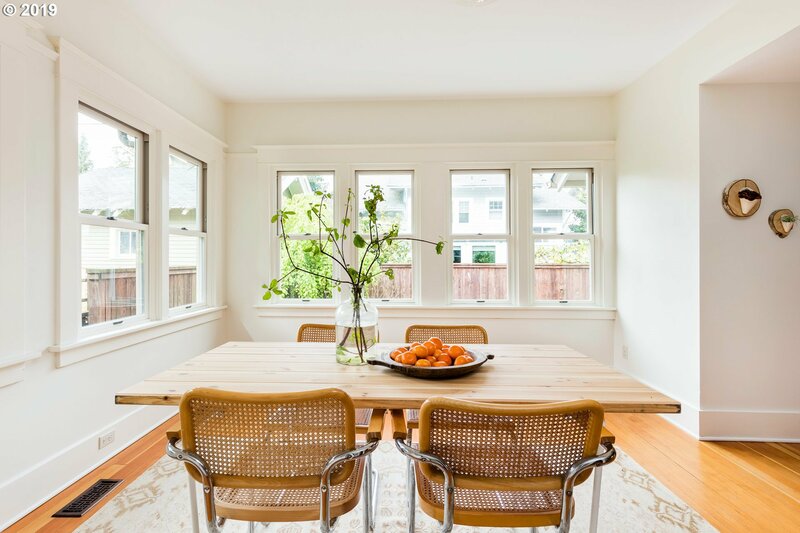 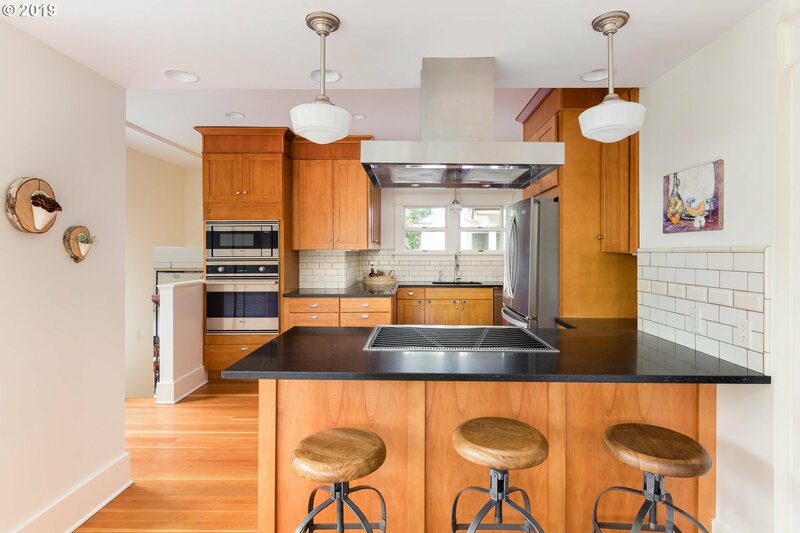 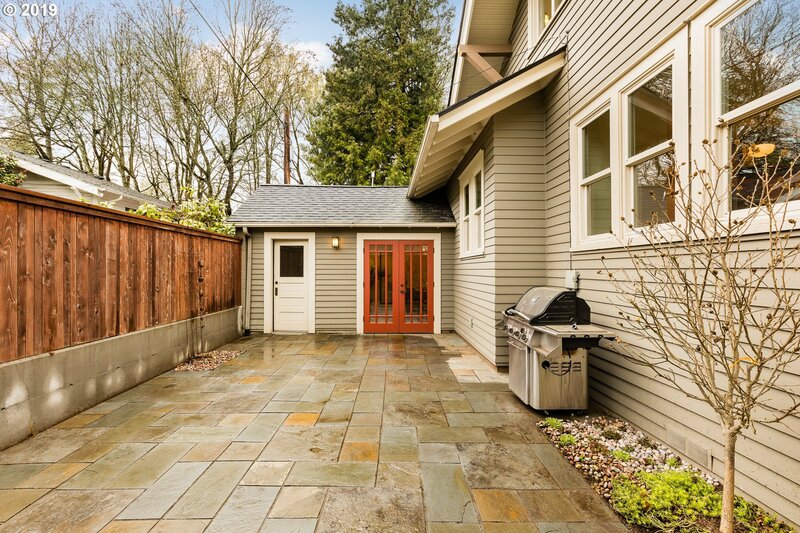 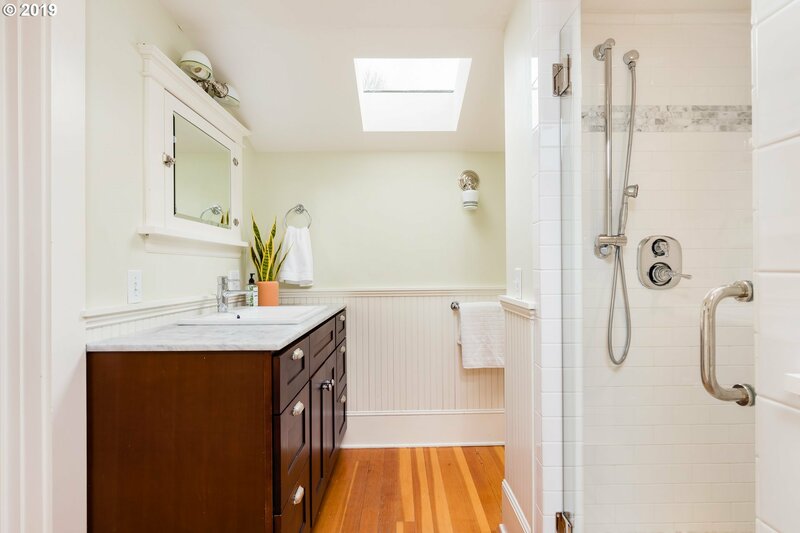 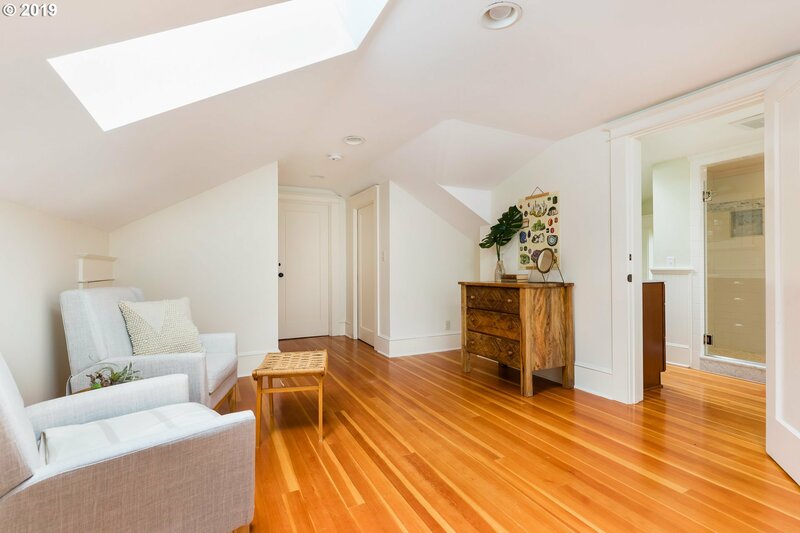 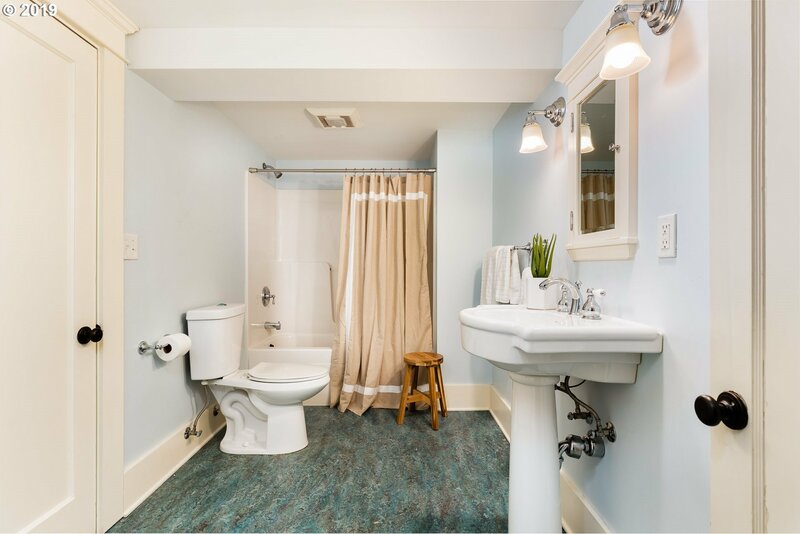 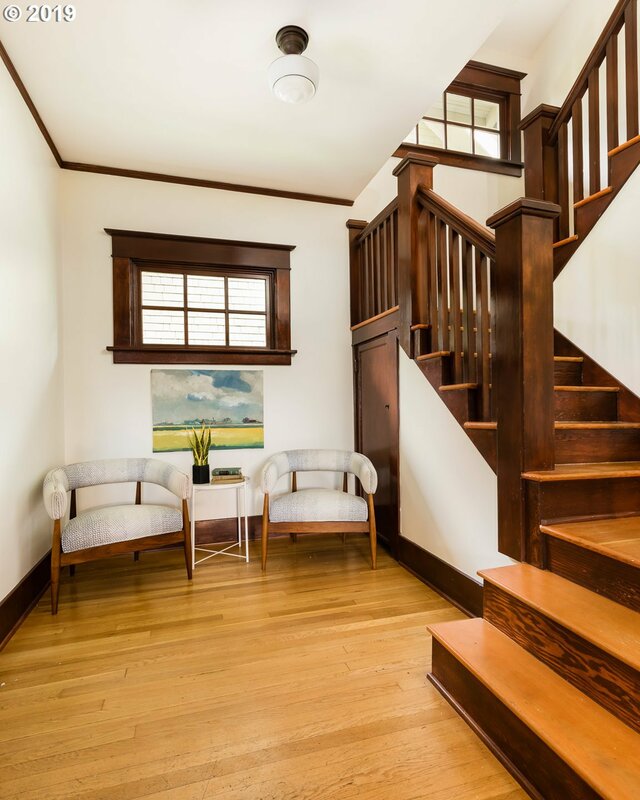 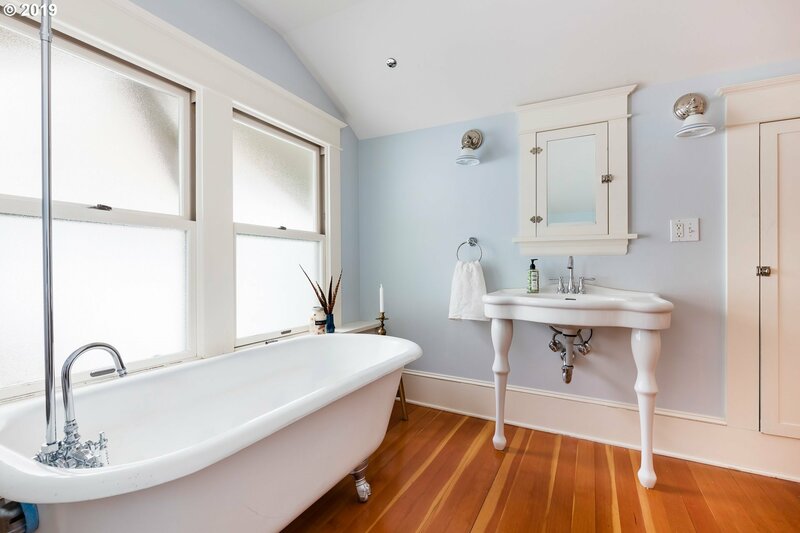 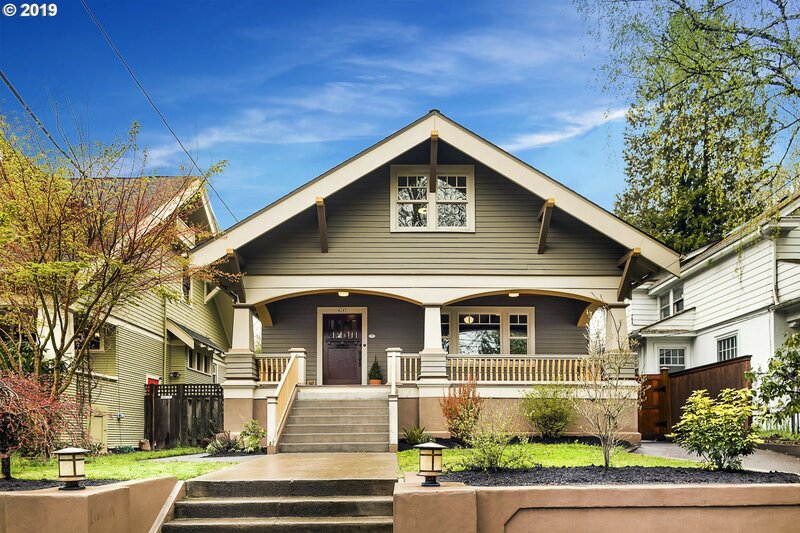 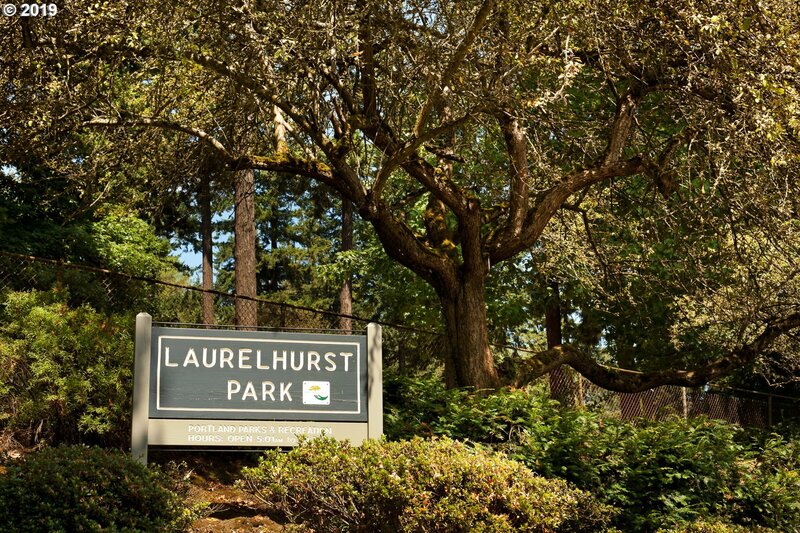 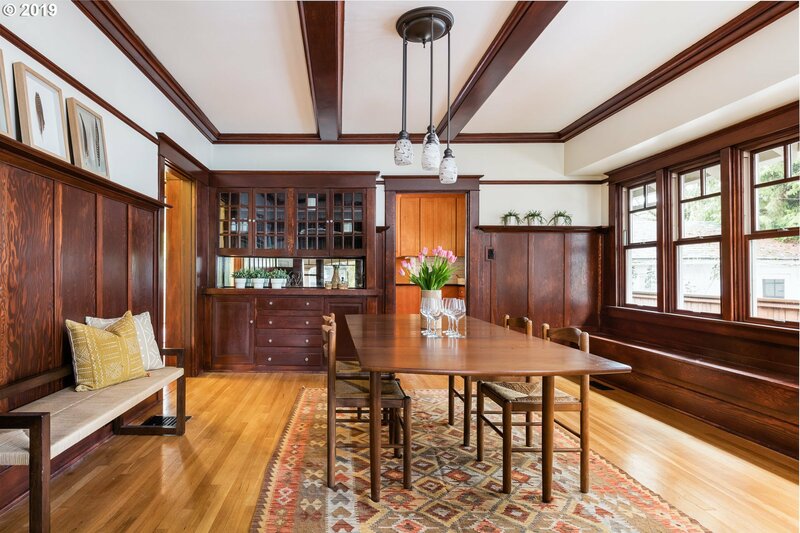 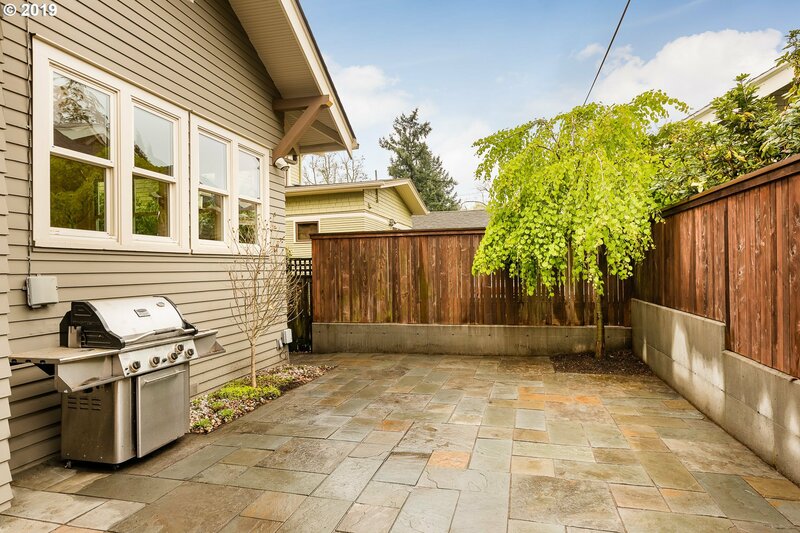 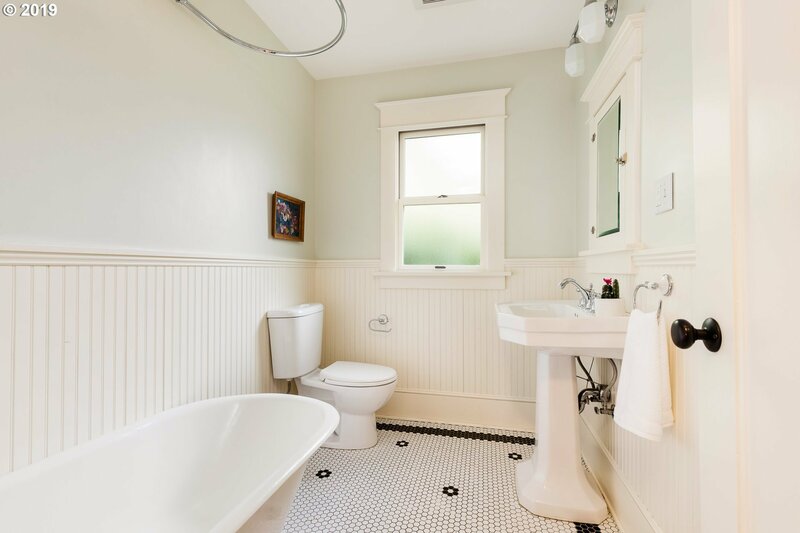 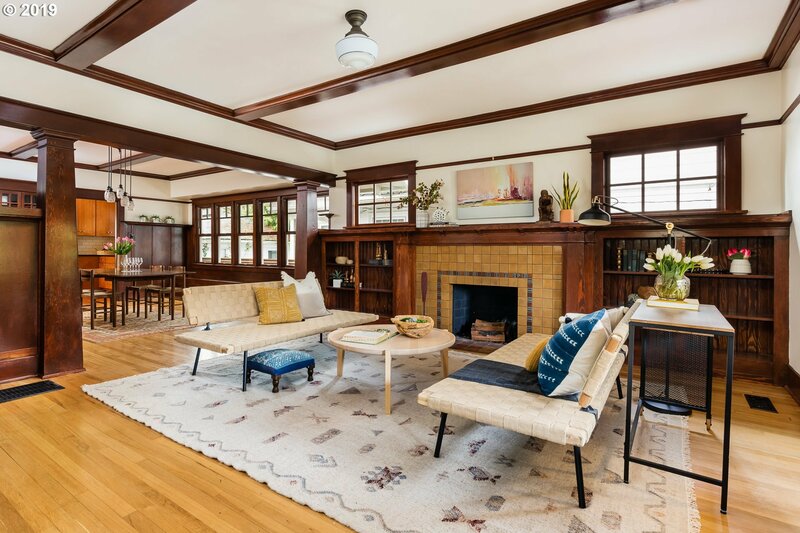 Stunning Craftsman on one of Laurelhurst's premier streets. 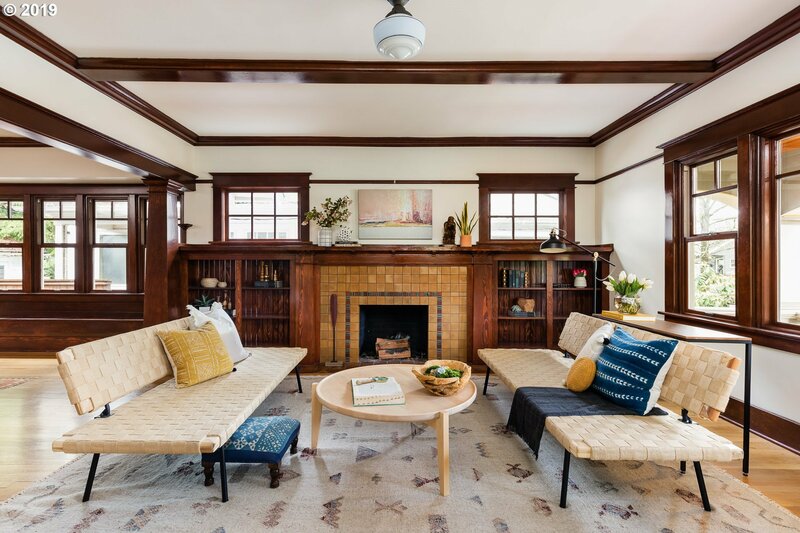 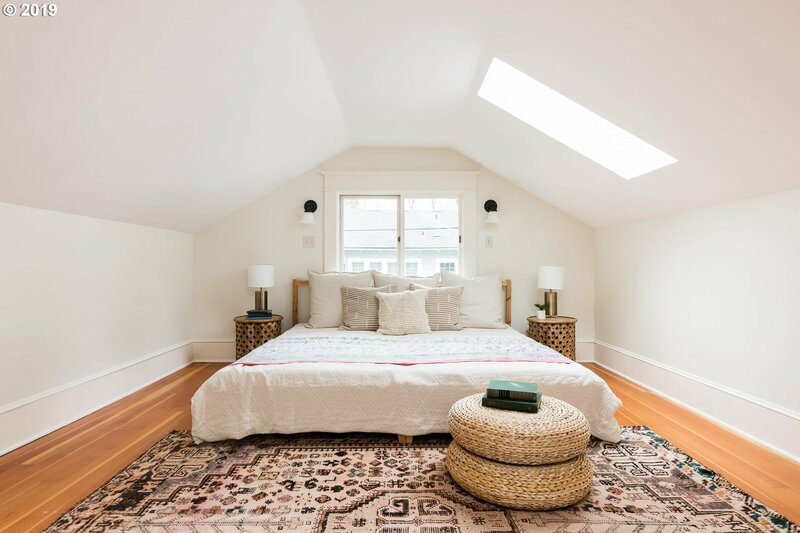 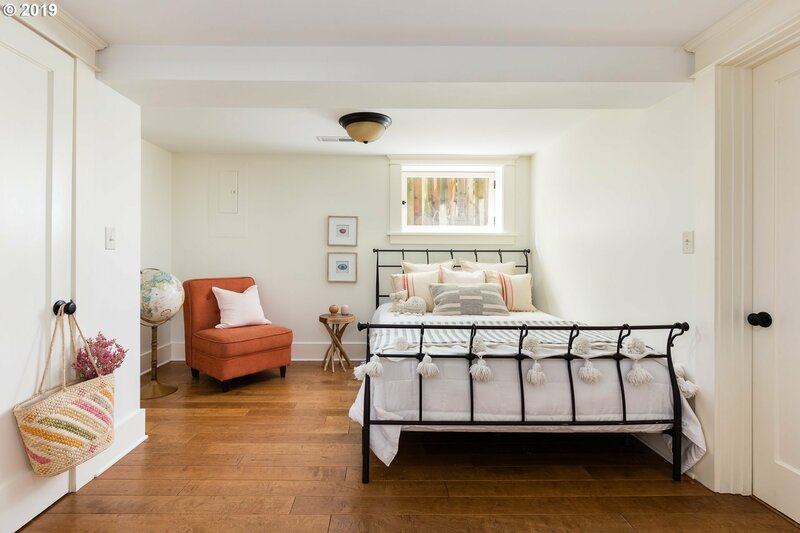 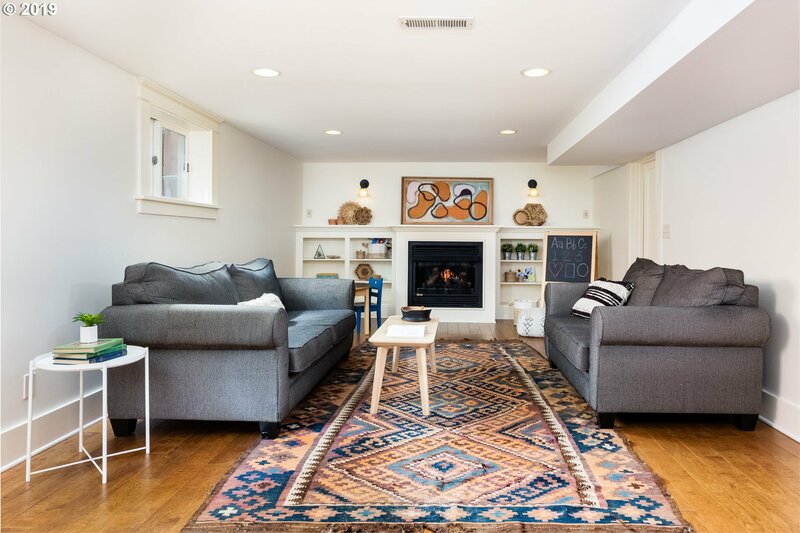 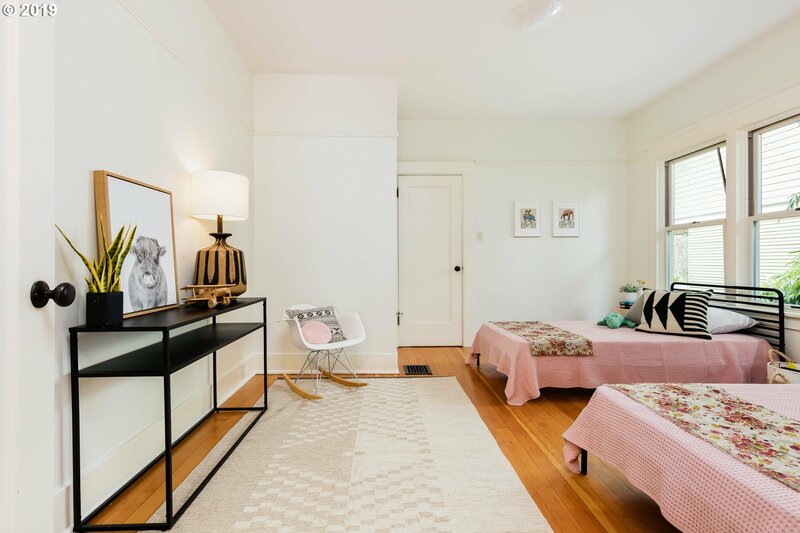 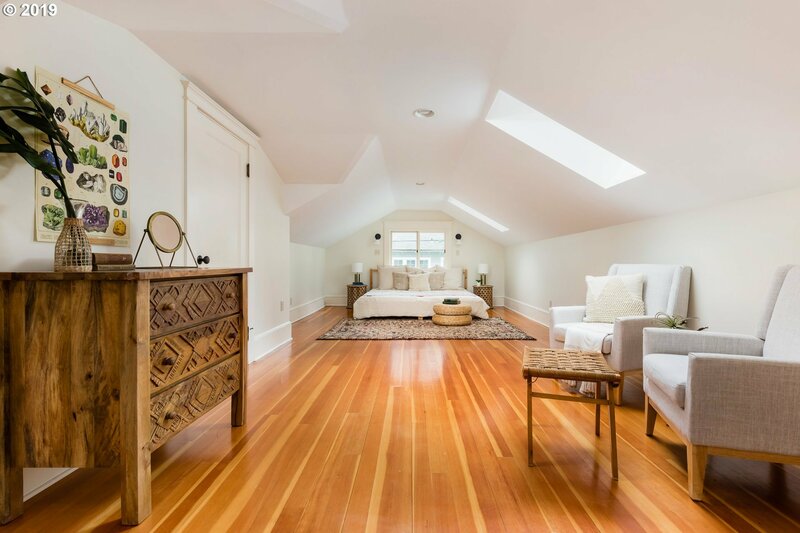 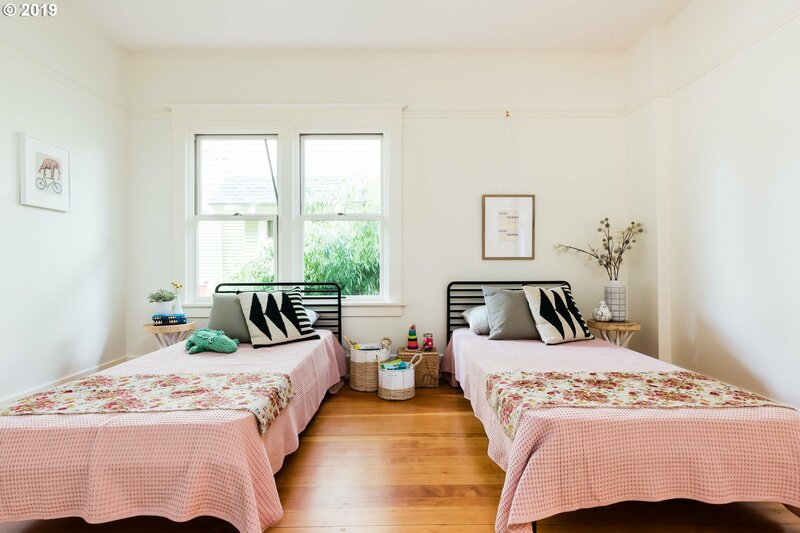 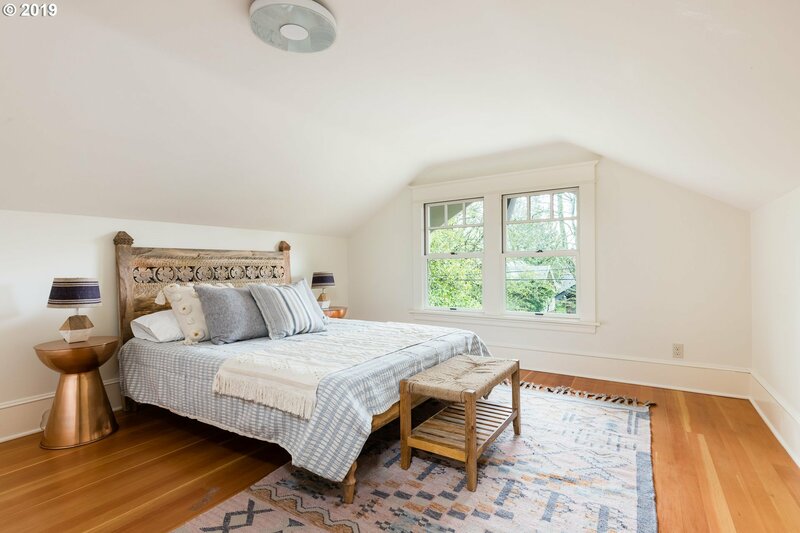 103-year old built-ins, wood floors and box beam ceilings blend perfectly with time period updates. 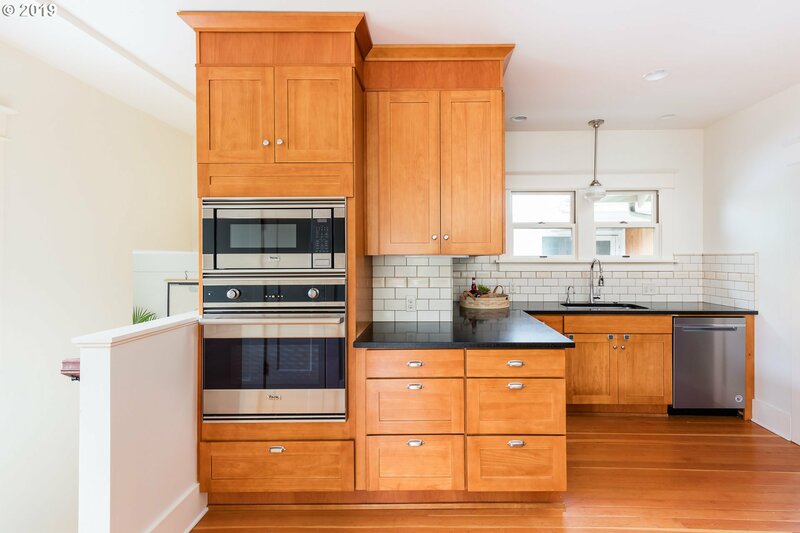 Over 3,700 finished sq ft offer a gourmet kitchen with Viking appliances, formal living & dining, family room, office, laundry and 400 sq ft master suite. 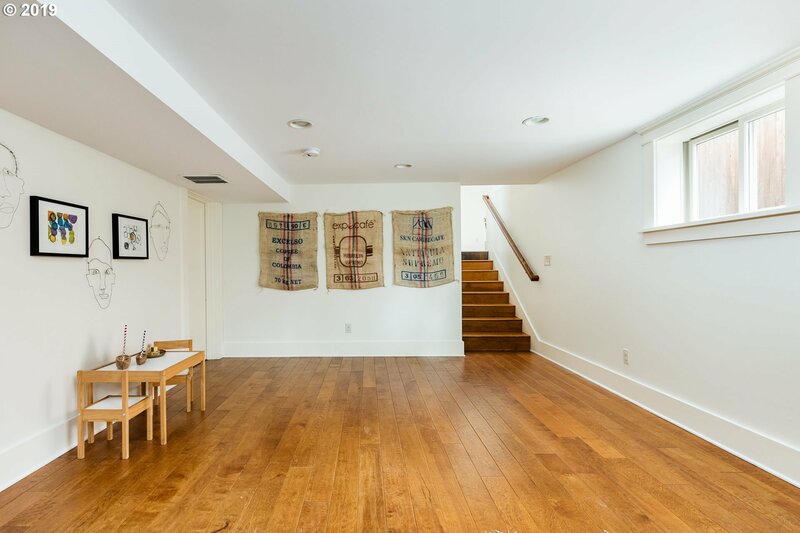 Finished basement with gas fireplace. 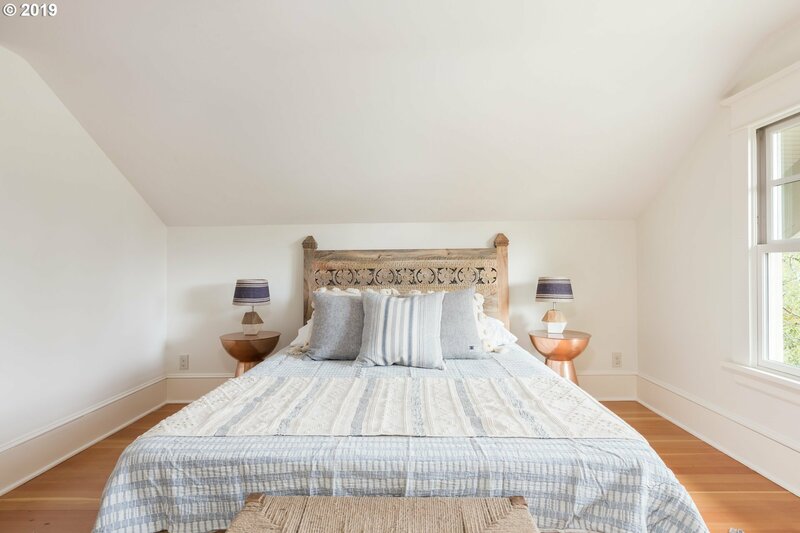 Bedrooms and bathrooms on each level. 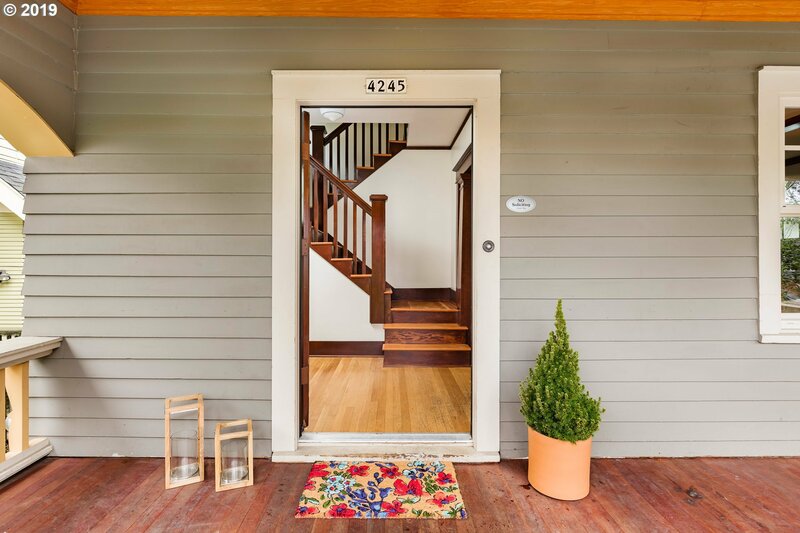 Full-width front porch and low maintenance yard. 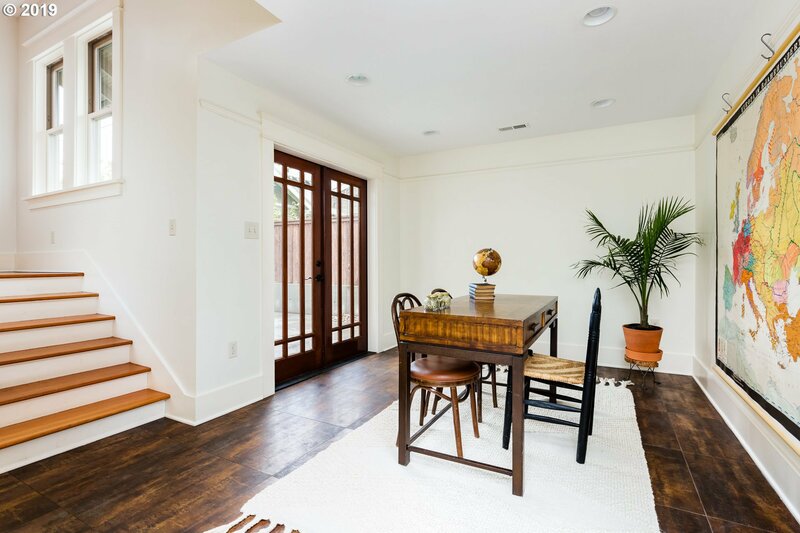 Listing courtesy of Friday and Company.